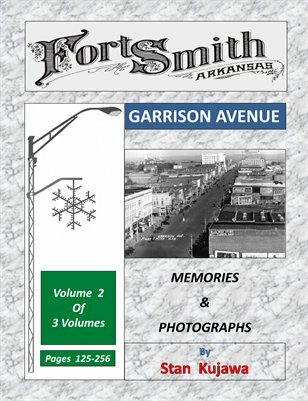 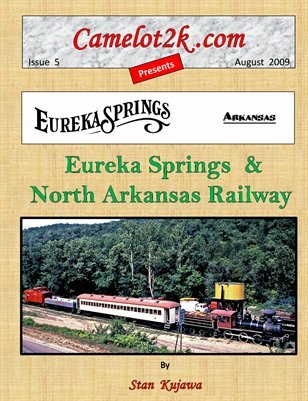 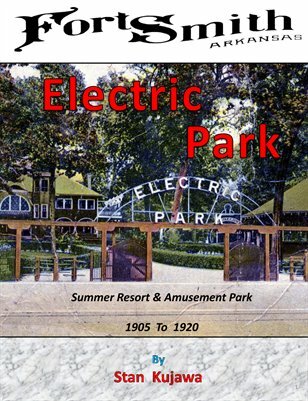 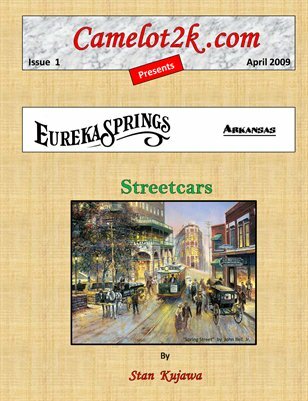 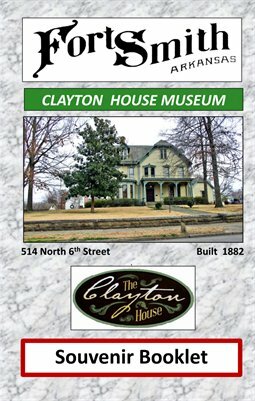 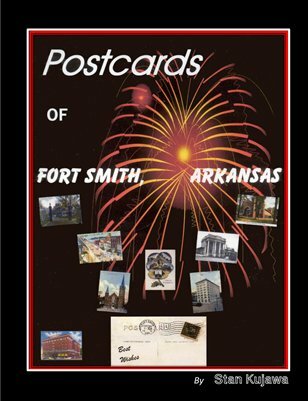 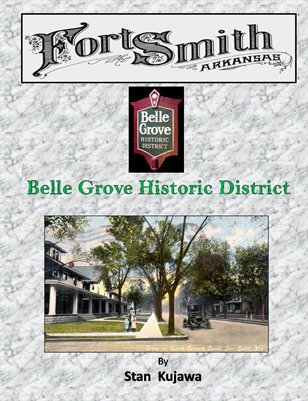 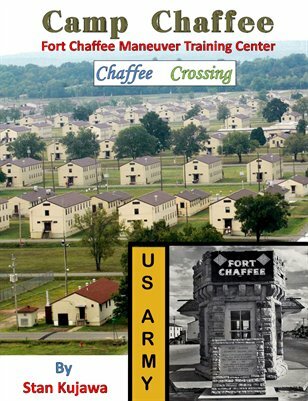 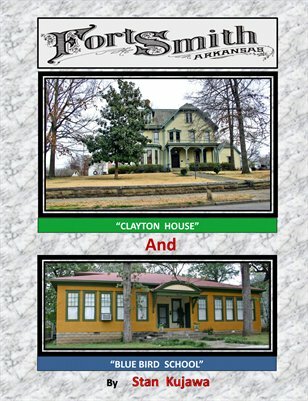 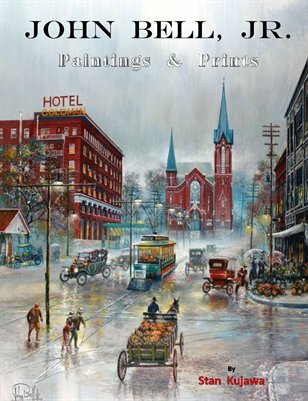 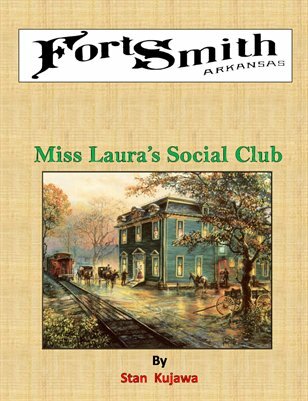 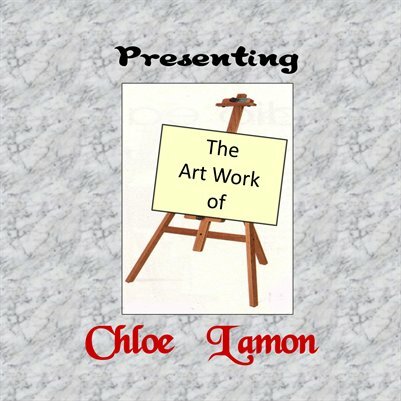 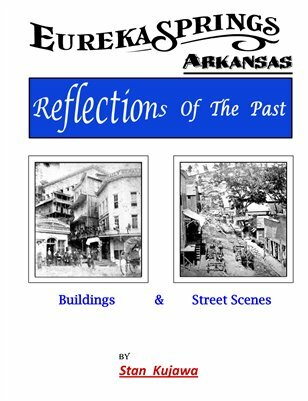 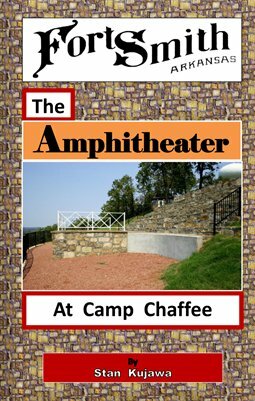 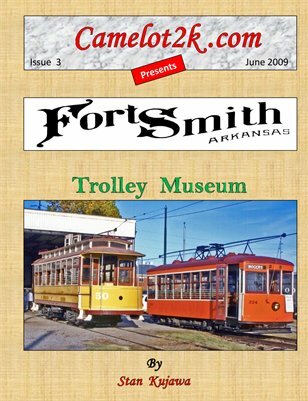 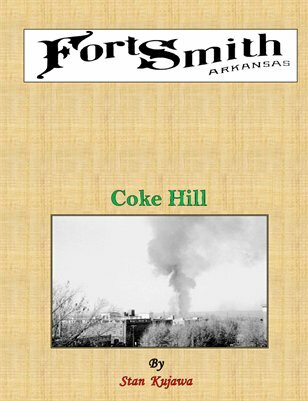 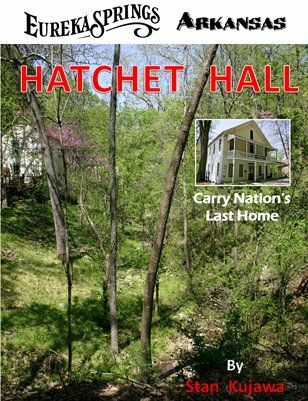 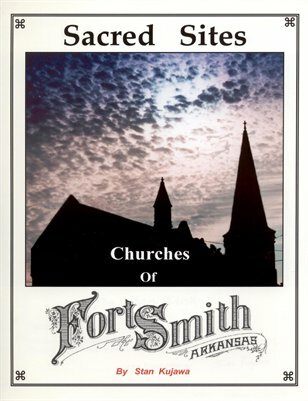 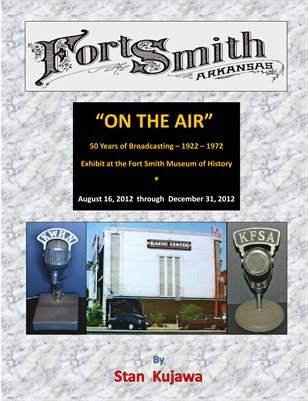 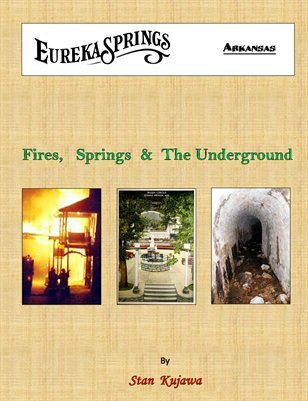 Churches of Fort Smith, Arkansas - 104 pages, 200 photographs. 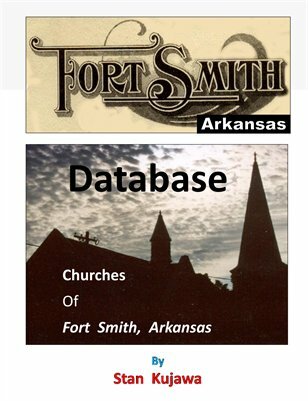 Photos shown in church name alphabetical order. 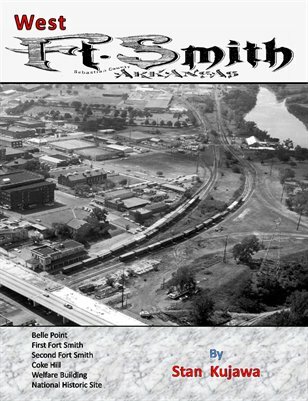 West Fort Smith, Arkansas, by Stan Kujawa, Belle Point, the First Fort Smith, the Second Fort Smith, National Historic Site. 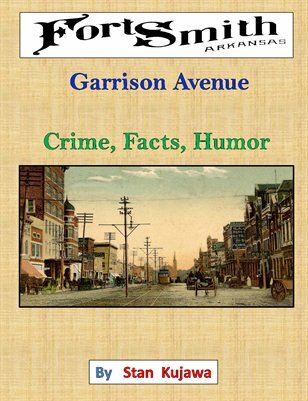 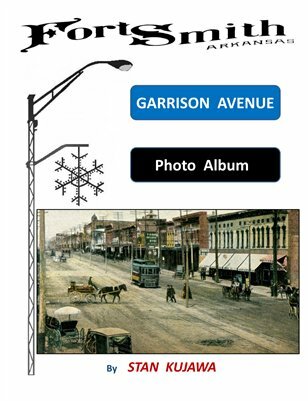 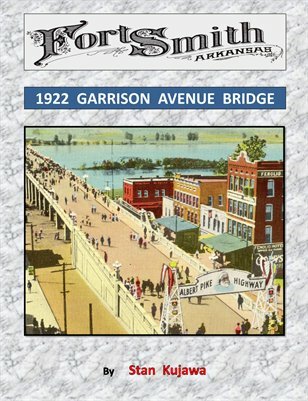 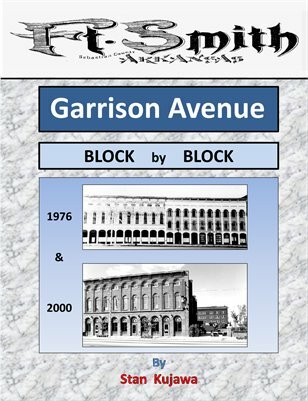 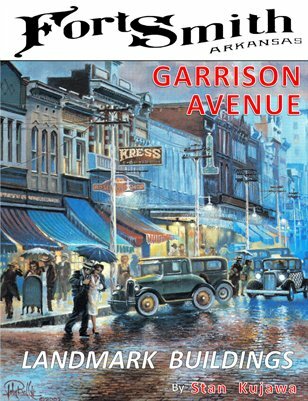 Garrison Avenue photo album, a variety of 250 photos and captions of buildings, street scenes and activities. 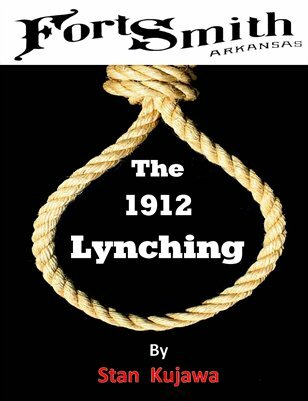 Fort Smith, Arkansas, 1912 Lynching, By Stan Kujawa. 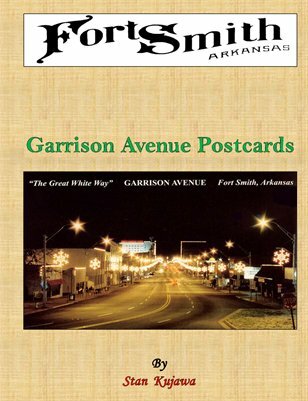 Lynching on Garrison Avenue.